Please find hereunder the agenda of our 14th Meetup. 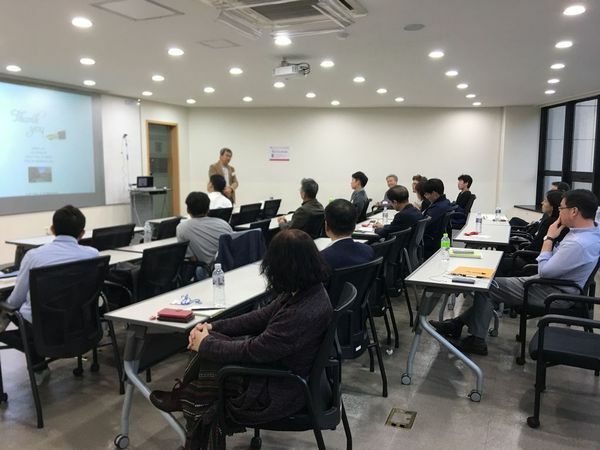 Dr. John Seo / COO, AIBrain Inc.
서정배 사장 ( Dr. John Seo ) : COO, AIBrain Inc.
AI EVENTS – Play with Tyche! Young Leadership Future Foundation is building an AI solution to augment human intelligence through our break-through technology of memory transplant.